On Sunday 16th of March at 14h00 to a special event dedicated to female entrepreneur, writer and public speaker, BEATRICE ACHALEKE, as part of the 31st Festival of Migration, Cultures and Citizenship, and the 14th Salon du Livre, in Luxembourg. Introduction by Rosa Brignone, Founder of Time for Equality. Beatrice Achaleke (Austria/Cameroon) is a highly-acclaimed and exceptional innovator in the field of diversity inclusion, particularly praised for her efforts in supporting and including diversity in the management of business organisations, training and educational establishments. During the event hosted by Time for Equality, Beatrice will present her second book ‘‘Cultural diversity: a factor of success’’ and will therefore share with the audience her own experiences and knowledge when it comes to cultural diversity and inclusion. Through real-life examples from her vast professional experience, but also through the numerous meetings and interviews that she had conducted with international experts and senior entrepreneurs, writer Beatrice Achaleke not only indicates, but also confirms that cultural diversity is a true advantage and a factor of success for companies, national economy and the society as a whole. CEO of Diversity Leadership, Founder and Manager of the European Diversity and Inclusion Congress, Beatrice Achaleke, who studied Law at the University of Yaoundé (Cameroon) and sociology at the University of Vienna, has extensive training experience in diversity management and intercultural communication. 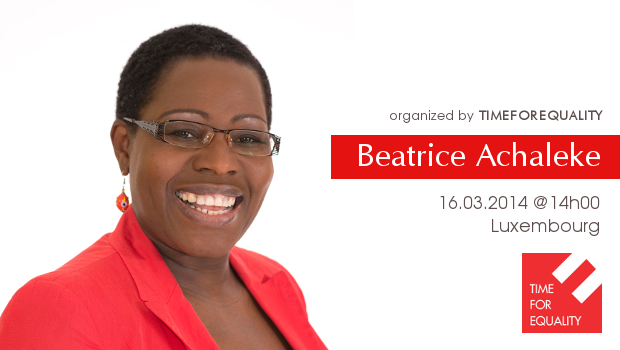 Equally active in community empowering, human rights and women’s rights, it was in 2008 that Beatrice became the very first black woman to seek nomination in Austrian parliamentary elections. Over the years, Beatrice received many awards and recognitions, including the ‘‘Make a Difference Award’’, the ‘‘World Diversity Innovation Award’’, ‘‘African Diva Award’’, the MIA Award as well as an official decoration by the Federal Republic of Austria for her engagement in the country’s intercultural dialogue. Meeting Beatrice Achaleke, the woman and the writer, is a fantastic opportunity to become inspired by a strong and successful woman, as well as to share your own thoughts and experiences on diversity inclusion and equality. 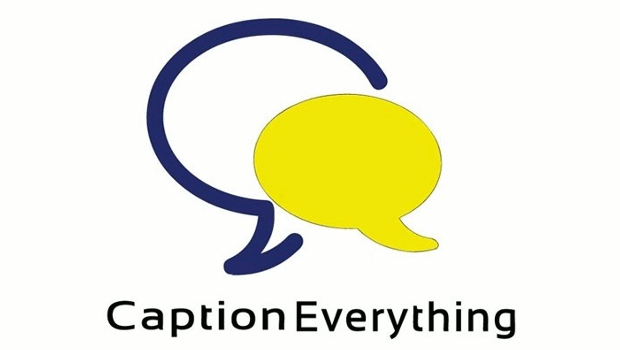 Join us on Facebook and help us spread the word about our event! In my opinion, to be able and ready to embrace DIFFERENCES as a resource we need to get ourselves ready for it. We need to find out what differences mean in all its manifestations and what it needs. Then we need to bear in mind that the notion of differences is very diverse and either complementary or complicated, depending on how perceive it. 3. We need to DESIRE to embrace DIFFERENCES as a resource, this includes finding out what we would be loosing if we fail to recognize differences as a resource. The answer to this provides us with the MOTIVATION we need in order to be able to embrace differences not as a problem that needs to be solved, but rather as a resource that needs to be utilised, not as a quick fix, but as a process that empowers and makes us grow individually and collectively.